Cathedral’s most dominant sport. The Irish Swim Team has won 32 state championships since the mid 1980’s. Our swimming team’s history consists of 5 Olympic Trial Qualifiers with 2 swimmers going on to swim for Mexico in the Olympics, 23 High School All-Americans, and over 100 swimmers sent to college as athletes. In 1994 and 2001 the Irish were the 4th ranked high school swim team in the country, their highest finish to date and in 2015 ranked 11th. Under Coach Jack White’s leadership, swimmers have gone on to compete at Stanford, Harvard, Texas A&M, TCU, Williams College, Cornell, SMU, the Naval Academy, Air Force, University of Virginia, Incarnate Word, Wayland Baptist University and more. With multiple state championships and playoff appearances The Fighting Irish F.C. is consistently ranked in the top 4 within the state of Texas. Coached by Steven Lucey, the Irish have claimed titles in 2015 and 2003. Since the start of the 21st century the Irish have finished their seasons with a top four ranking an impressive 8 times. Led by the legendary Tony Harper, whom in his career has amassed 1000+ victories, the Irish Basketball team has had a resurgence since 2010; ending multiple seasons as one of the city’s best programs and having a historic run in 2014 to the Final Four of the State Championships. With multiple collegiate players including Omar Duran of UTEP and Michael Kirkland of Angelo State University the Irish have produced a bevy of talent to the next level both athletically and academically. A staple of Cathedral athletics, the Irish CC team has finished as a top 10 team in the state 11 times since 2000, capturing state titles in 2006, 2015, and 2017. 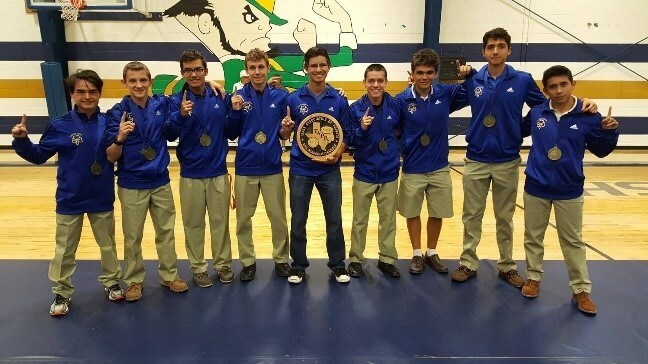 Led by Coach Isaac Montoya, a former Cathedral Cross Country stand out and collegiate Cross Country athlete, our current team wrapped up their 2016-2017 season with their second title in three years and are led in the 2017-2018 campaign by the #1 runner in the State of Texas, Brandon Seagreaves. A traditional powerhouse in its own right. The Cathedral Tennis team has a history of dominance in their state tournament claiming 14 state titles in its history, making it the second most winningest sport in Cathedral history. The Irish are led by Cate alum Sergio Acosta who is the Head Junior Development Director for the El Paso Tennis Club and a volunteer assistant coach for the UTEP Miners. 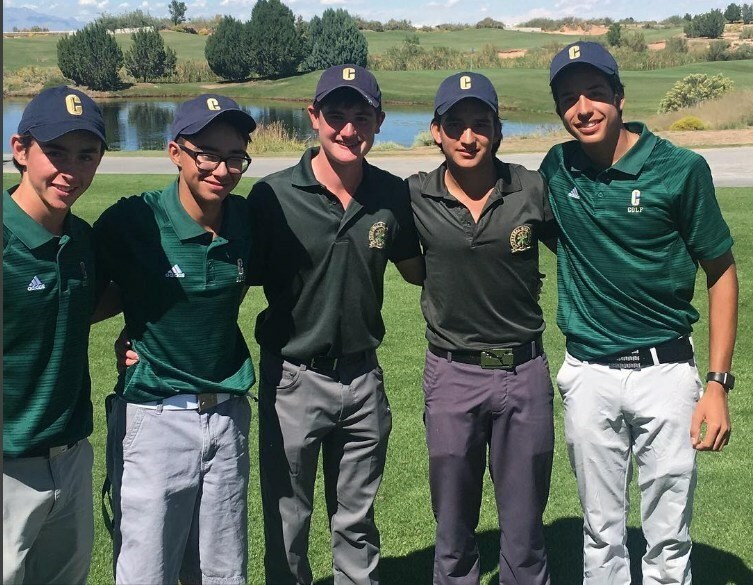 Boasting multiple state championships and collegiate athletes in its history, the Irish Golf Team has been a perennial contender in state competition finishing in the top 10 seven times since 2000. Led by 1993 LPGA Tour winner Kristi Albers the 2018 Irish golf team will build on its 2017 season that saw it capture 1st place in in six tournaments while competing against every school in El Paso. With 10 top ten finishes since 2000, the Irish Track & Field squad is a force in statewide competition. Led by Mike Dillard the Irish have a distinguished history of individuals placing in statewide competition. 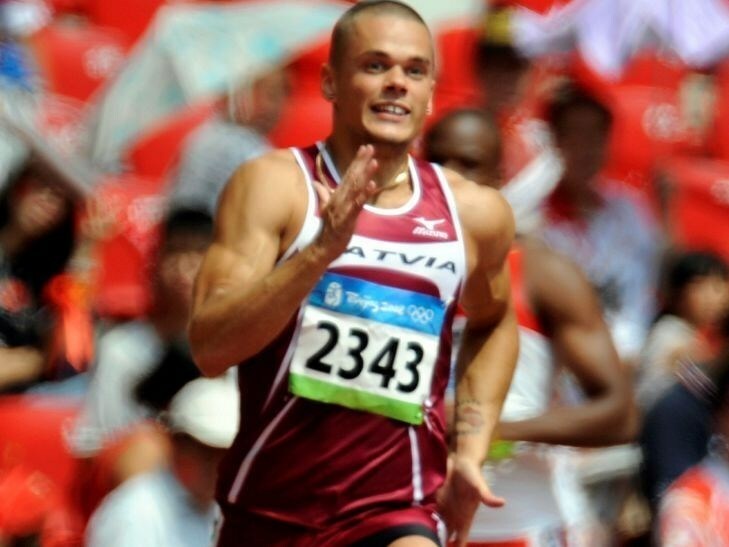 The Irish Track & Field team boasts former athletes such as Ronald Arajs, Class of 2006, UTEP, the current Latvian record holder in the 100-meter race and 2008 Olympic athlete. 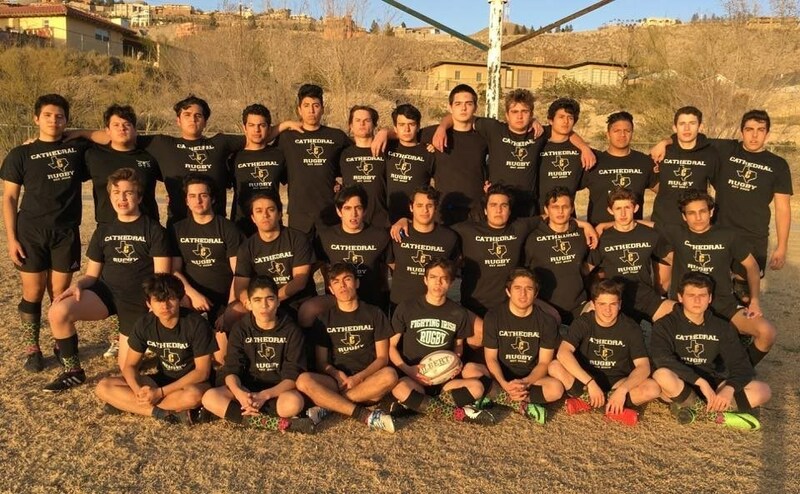 Cathedral’s most recent addition to athletics, the Irish Rugby team has established a strong reputation in Texas and across the nation for their strength of will and style of play. 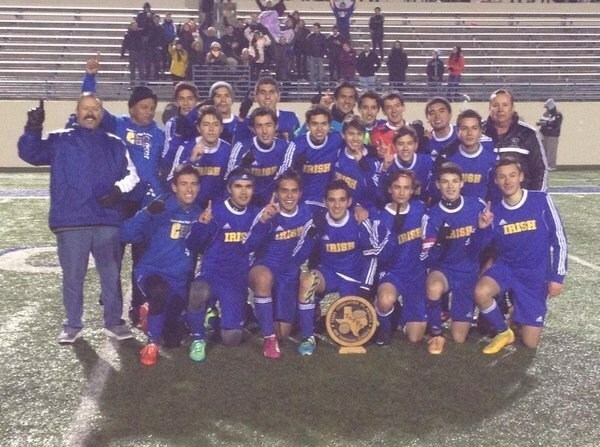 Since being established in 2008 the team has achieved a top four ranking in both Texas (2012) and New Mexico (2015) and is currently ranked as the #4 team in the state of New Mexico. 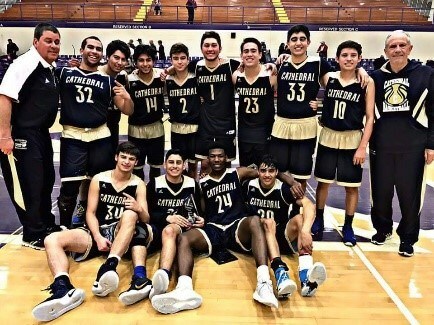 Since its inception players have been offered scholarships and played collegiately at: Stanford, UCLA, TCU, Columbia, UTEP, NMSU, North Texas, USC, and Christendom College. Players have also been invited to play for the U18 & U20 USA and Mexico national teams. 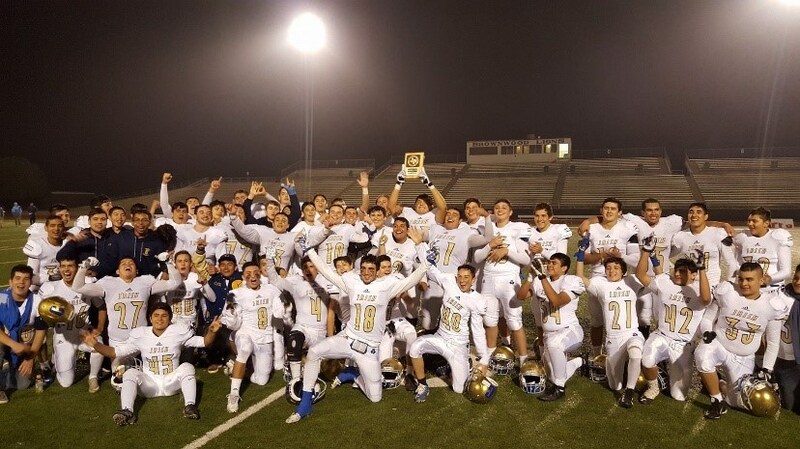 The Irish Football team made history in 2016-2017, winning El Paso's first 11 man State Championship. The Irish football team, with an 8-3 record, defeated Houston's The Village School to cement its place in Cathedral and El Paso history. 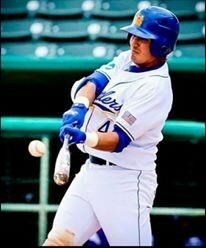 The Irish baseball team have continued their tradition of State playoff apperances under the leadership of Carlos Puertas, a Cathedral alum and former collegiate athlete at the University of Hawaii.